Happy Friday! 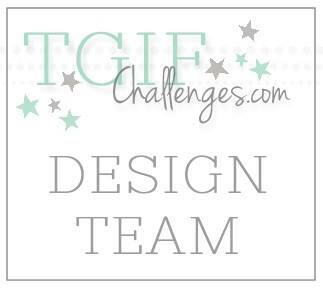 I'm excited to be participating in TGIF Challenges again. It has been too long since I last participated. 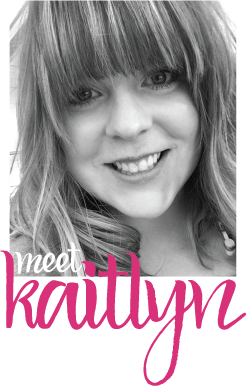 This week the challenge is a super cute sketch and the other designers have created some adorable projects. 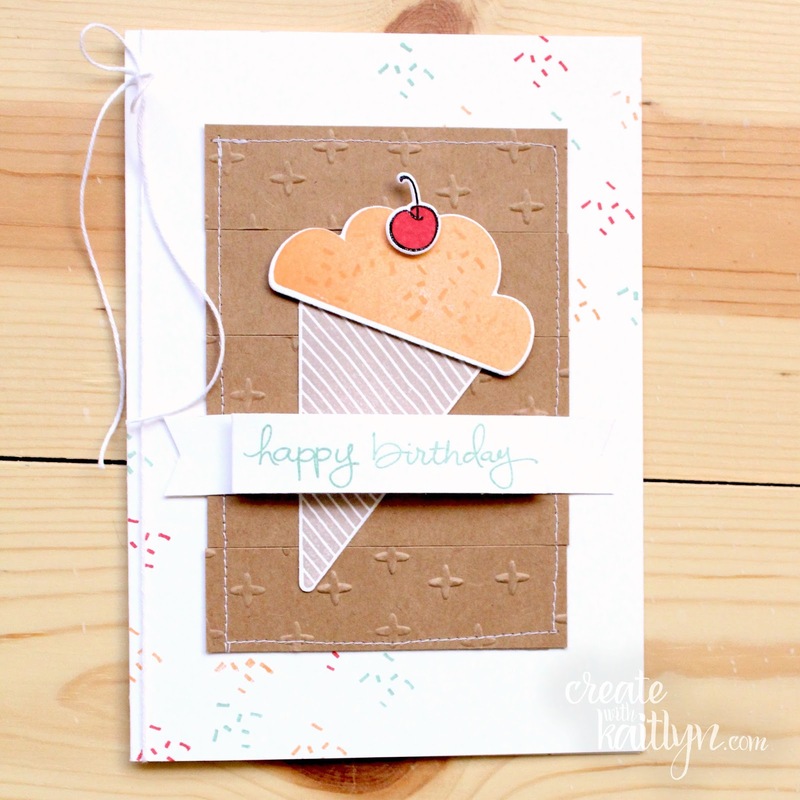 This card features the Biggest Birthday Ever Stamp Set and the Wish Big Dies. The larges images in this set are perfect for creating easy focal points. The sketch features a series of strips and I duplicated this on my card by using strips of Kraft Card Stock. Every other strip is embossed with the Sparkle TIEF to add a bit of interest. 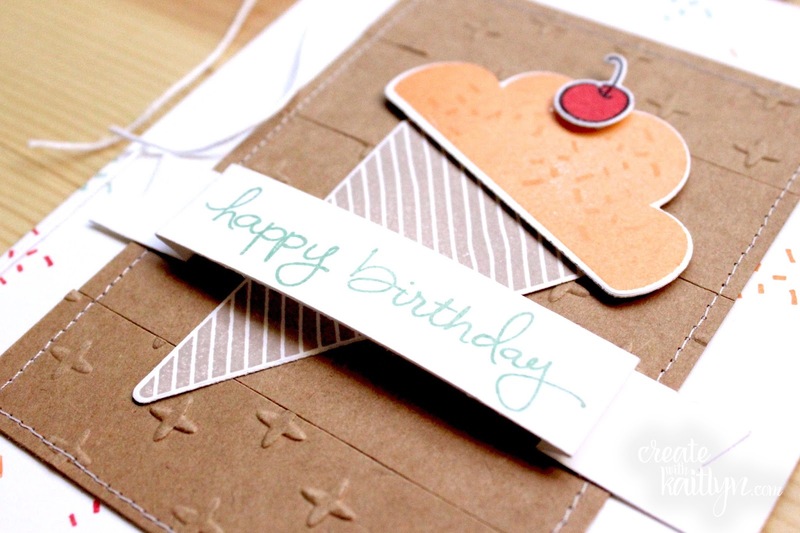 The Endless Birthday Wishes Stamp Set is a must because the cute sentiments pair with any birthday imagery. 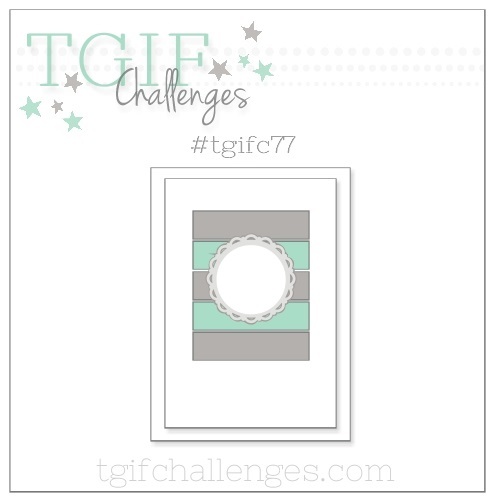 Be sure to click on over to TGIF Challenges and join the fun yourself!